Modern cultivation technologies and fostering environmental stewardship. 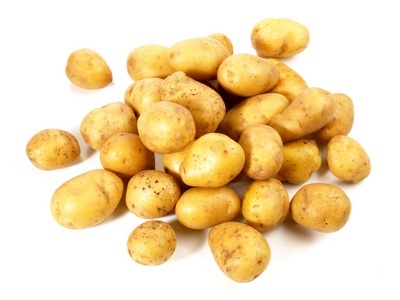 We are a recognised potato-chip potato producer with over twenty years of experience on the market. We possess a modern cultivation and long-term storage technology.